Hit the jump for final US box office numbers and total studio grosses for 2012. ‘The Hunger Games’ opened to $152.5 million and walked into the history books in the process. ‘The Hunger Games’ now has the third highest opening of all time behind ‘Harry Potter and the Deathly Hallows Part Two’ ($169 million) and ‘The Dark Knight’ ($158 million). It’s also the second fastest film to make $100 million and the third fastest film to make $150 million. 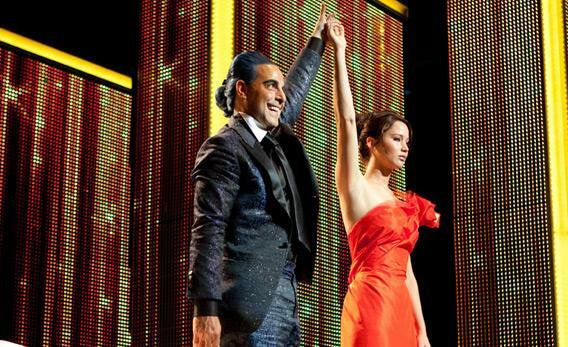 To cap it all off ‘The Hunger Games’ has become Lionsgate studio’s highest grossing film on its opening alone. ‘The Hunger Games’ had an alleged budget of $80 million plus the addition of marketing costs. $152.2 million should put the film firmly in the black and no doubt Lionsgate executives will be swimming around in the profits Scrooge McDuck style. It’s also bumped up the earning power of the studio that is currently outranking heavyweights including Warner Brothers, Paramount and Disney with total box office gross for new 2012 releases. The big summer blockbusters will change these stats but Lionsgate should celebrate while they can. ’21 Jump Street’ continued its strong run with $20.5 million, inching it closer to the $100 million mark and ‘The Lorax’ continued its push to $200 million by adding $13.2 million to its gross. Have you ever thought about including a little bit more than just your articles? I mean, what you say is fundamental and all. 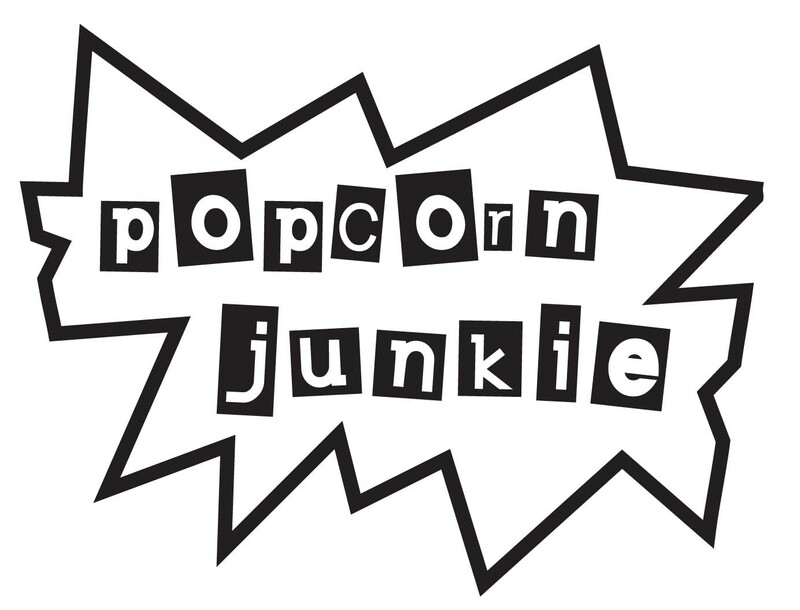 But imagine if you added some great visuals or video clips to give your posts more, “pop”! Your content is excellent but with images and clips, this blog could certainly be one of the very best in its niche. Great blog!